Despite what the weather is doing, spring has officially sprung. We’re now in the season of daffodils, blossoming trees and longer days which puts most of us in the mood for spring cleaning. Here we take a look at some of the more organic ways you can ensure a clean, healthy home for you and your family. 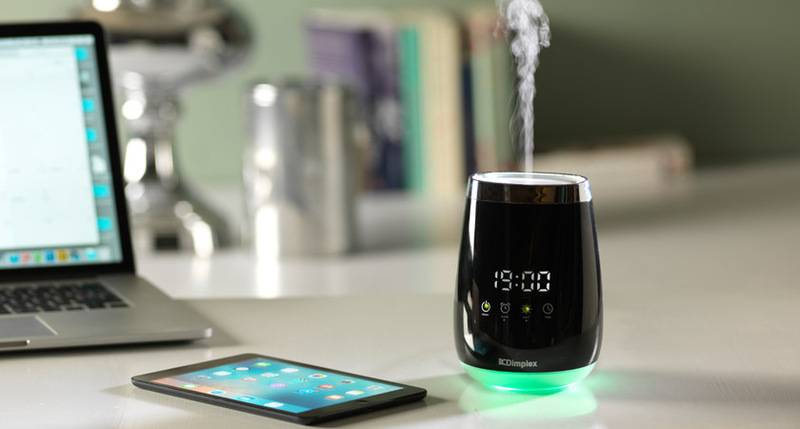 Rather than using chemical substances to clean your home, consider a more natural approach by using essential oils or other ingredients that can easily be found within your kitchen cupboards. For example, a few drops of orange oil in a spray bottle of water makes for a great way to de-grease the kitchen (and smells great when used in an aroma diffuser) and olive oil works wonders as a way of polishing stainless steel. If you suffer from mould growth in your home, it’s important to address it as soon as possible because you could be at risk of breathing in potentially harmful bacteria and mould spores. You can get rid of mould naturally by dissolving baking soda into water, creating a natural disinfectant, and scrubbing the affected area. For mould prevention, make sure that you regularly wipe down damp surfaces and spray white vinegar onto showers and tiles when you’re finished. However, if these simple natural remedies are not sufficient, then consider buying a dehumidifier as a permanent, hassle-free solution. 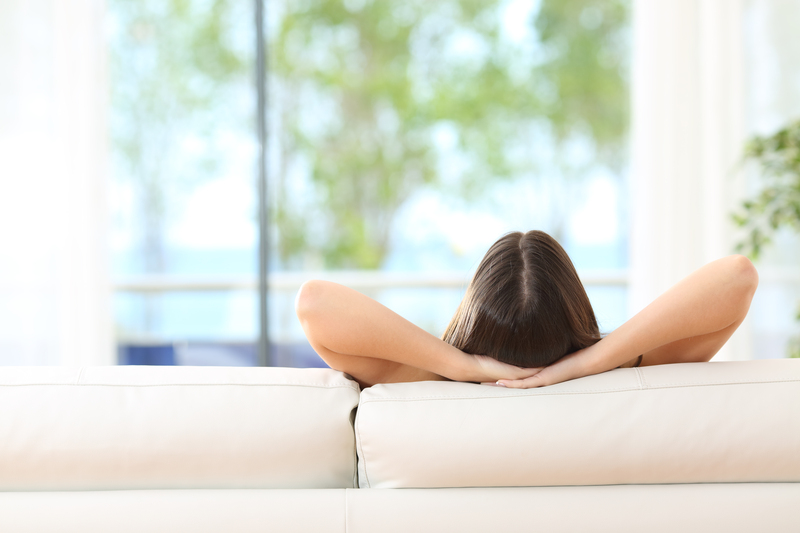 Indoor dust is made up of all sorts of nasties like human skin cells, food particles, pet dander and various other particles, making the perfect breeding ground for bacteria and allergens. Dust mites literally feed on it, spreading throughout your home and living inside your mattresses, carpets and curtains. One way to diminish the chances of dust mites and allergens in your home is to tackle the problem at the source: the dust itself. 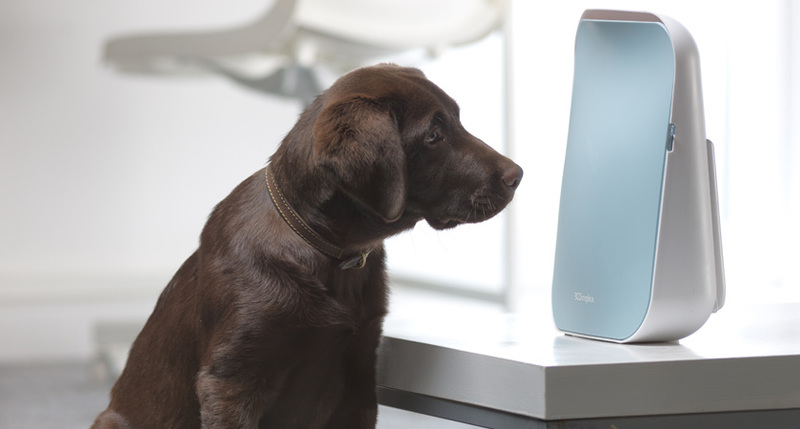 Investing in an air purifier like the DXAPV3N captures the dust, pollen and pet dander that floats around your home in the air. 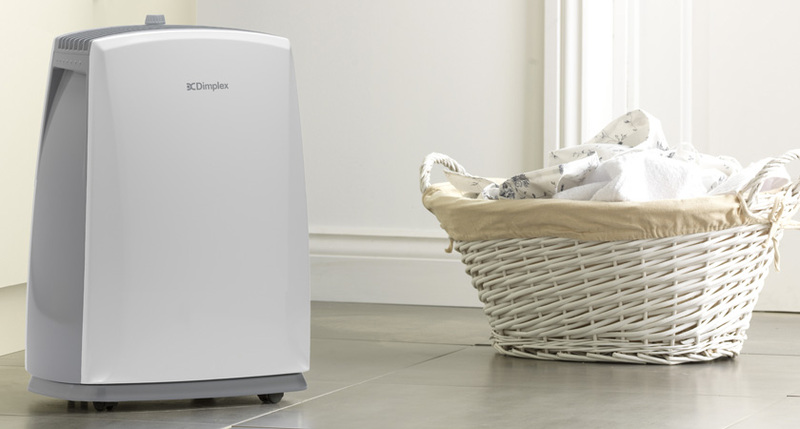 This product also has a HEPA filter which will remove airborne allergens and the built in ioniser also works to neutralise any unpleasant smells and bacteria, leaving your home filled with fresh, clean air. Check out our Twitter and Facebook feeds for more spring cleaning tips and tricks to get your home spick and span this season.